Be sure to keep the third Friday in November free every year when you make the move to France, otherwise you will miss out on a unique celebration. Beaujolais Nouveau Day is a chance to show your appreciation for one of the less fashionable varieties of French wine. Any excuse for a tipple! Back home in Britain we choose to celebrate slightly less inspiring food and drink than here in France. Pancakes are nice enough with a spot of sugar and lemon, but wouldn’t you much rather uncork a bottle of red and demonstrate just how much it means to you? Beaujolais Nouveau is called a “primeur” which essentially means it is a young wine. It was Beaujolais Nouveau Day over here on 16th November. 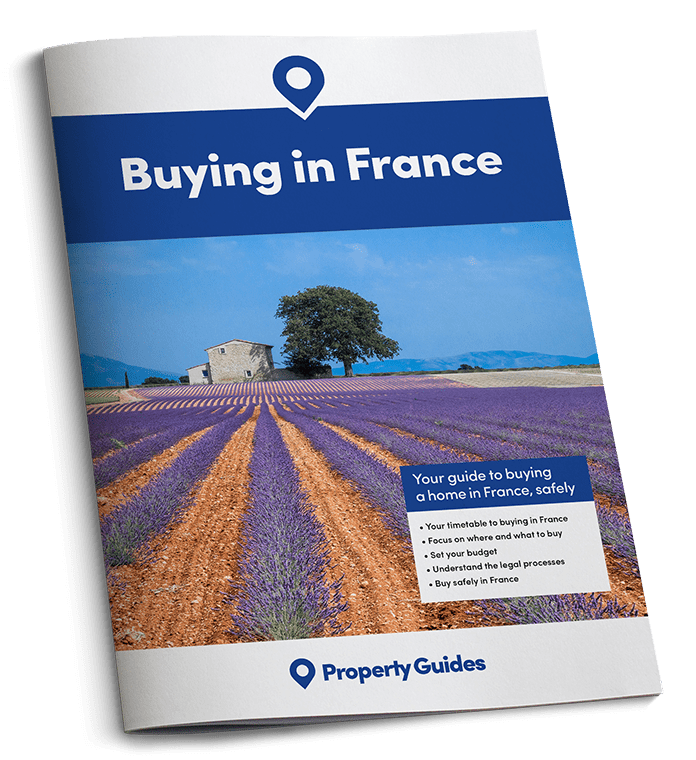 The “coming out” of this fabulous French wine each year demonstrates a unique celebration, despite perhaps not being the best wine that France has to offer – the competition is pretty stiff! Beaujolais Nouveau is called a “primeur”, which essentially means it is a young wine, normally brought to the supermarket shelves for a few weeks after the grape harvest. Most wines take a lot longer than this to go into production and for this one to be available so quickly means very rapid fermentation, leading to some of the higher-end wine producers not rating it very highly. Beaujolais Nouveau Day takes place on the third Thursday of November. Nevertheless it is hugely popular, particularly in Asian countries, which are beginning to import more and more French wine. 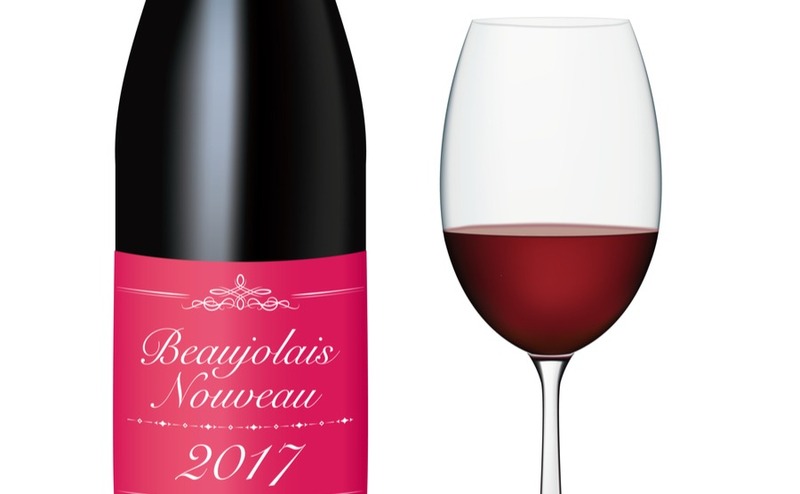 Apparently 28 million bottles of Beaujolais Nouveau are produced each year, with vast amounts being exported to the USA and Japan, where it has become something of a cult drink. It all started in the 1980s when Georges Duboeuf invented the phrase “Beaujolais Nouveau est arrivé!” (Beaujolais Nouveau has arrived). There soon became something of a race to get the wine up to Paris and then on to other countries. Then in 1985 came the decision to keep the date of the third Thursday in November for the wine’s release. The wine is shipped across the globe a few days ahead of the celebrations, but kept locked up until one minute past midnight on that date. In some French cities the wine barrels are rolled out by the wine makers through town ahead of being opened, which is something the whole community comes along to watch, before joining in the celebrations themselves. Flavour-wise the wine is distinctly fruity, which is likely to come from the special yeast which is used to make the wine ready for its early release, as well as various sugars designed to enhance the level of alcohol. Whether you like the taste of this wine or not, you can’t help but have huge admiration for the marketing efforts to promote its consumption, which have been and continue to be so successful. The Beaujolais Nouveau wine producers are keen to increase its popularity, with efforts now being made to give it a richer flavour without quite so much of the fruity taste. Of course there is no shortage of wonderful wines in France. Despite it becoming a global industry, France remains the top wine producing region, both in terms of production and quality, in the world. Just one of the many reasons why so many of us Brits choose to make the move here.